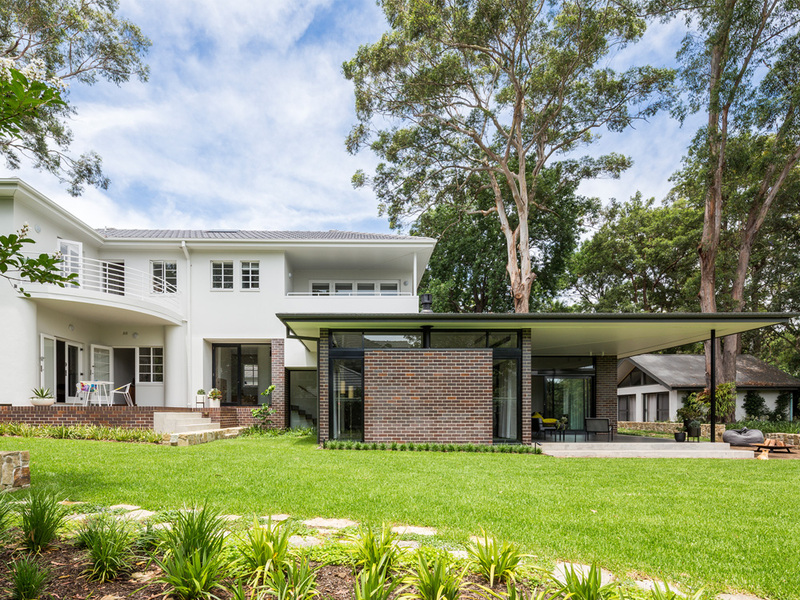 A dreamy, yet complex site, set amongst remnant Turpentine-Ironbark forest and adjoining a pocket park to the rear, our vision was to make the landscape both a structural complement to the existing house and new architectural additions by Studio [R] whilst also preserving the intrinsic 'rolling green' character of the site.
" 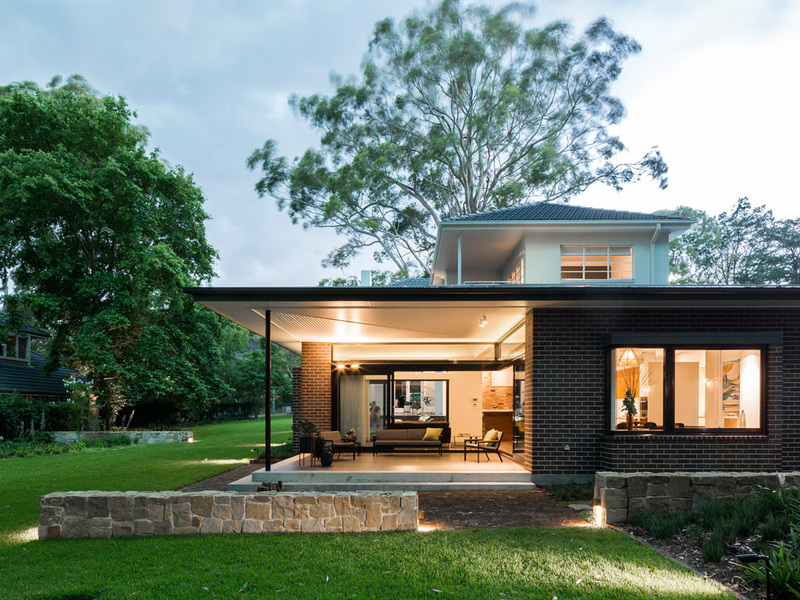 Although the extension met the criteria for complying development, Sam and Mark [Architects] made sure that everyone from the landscape architect to the lighting designer and engineer were involved from the start. If you take out any one of them, it is not a complete project."